After proving our high-quality programmes and care services to both parents and the community for more than 15 years, Superland Pre-School has opened another campus at Kreta Ayer Community Centre located in Chinatown to extend its services. Superland Pre-School, Kreta Ayer Campus is a registered day care preschool under ECDA and has been offering full day and half day programmes for children between 2 months old and 6 years old since. As a newly opened centre, its facilities are very modern, clean and well-designed to deliver our classes effectively. Outram MRT & Chinatown MRT stations are the nearest stations and we are welcome all inquiries and visitors. For any inquiries, please call on +65 6224 1776 or email us. Please visit our Facebook page for our latest activities and event details. 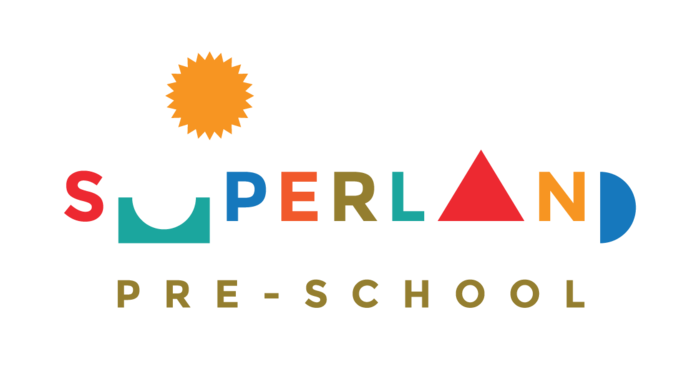 Superland Pre-School has 5 more campuses across Singapore details are as below. I'm looking for a babysitter that stay near Taman Jurong ,at west side. Or near is okay too. call me if you are interested ,thanks.